Life is never perfect. It’s not supposed to be this side of heaven. I have faced many tragedies in my life with my fathers death and my daughters death. I have struggled with finances, spending most of my adult life in debt, living from paycheck to paycheck. I have struggled with positive body image and my weight, choosing humor as a way to deal with things. I have had prayers answered immediately and some answered decades later and many answered only in a way God would understand. One thing that has always helped me in the midst of whatever drama I find myself in, has been to focus on having a grateful heart. I even spent 31 Days counting how many things/situations/people/etc. I was grateful for. I realized this past weekend that it has been waaaaaay too long since I have sat down and written out what/who I am grateful for, like way back in June 2015 long time ago. That is no mas good. So today I decided to rectify that right away. 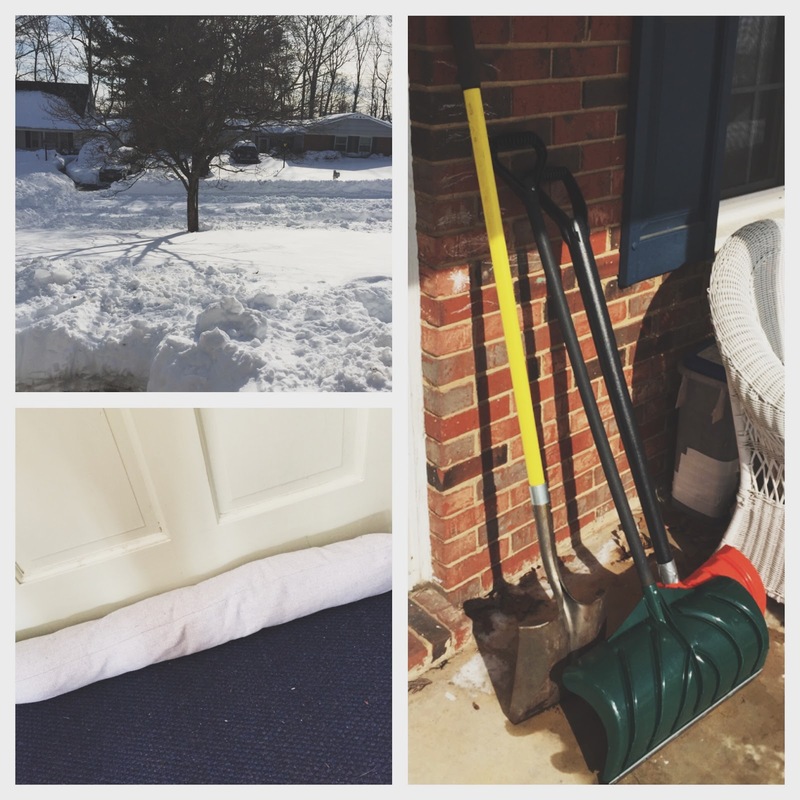 There is so much to be grateful for, not the least of which is #2321 – the electricity stayed on during Boris the Blizzard. with another storm headed our way tonight, I pray that will continue to be the norm. Gratitude is a powerful soul bending change that affects every aspect of my life, both physical, emotional and spiritual. In my darkest moments I held onto the fact that I was blessed with this life and ALL that came with is, the good, the bad and the heartbreaking. It’s all part of God’s plan for me and as I have endured and persevered through the madness I trust in the plan completely. 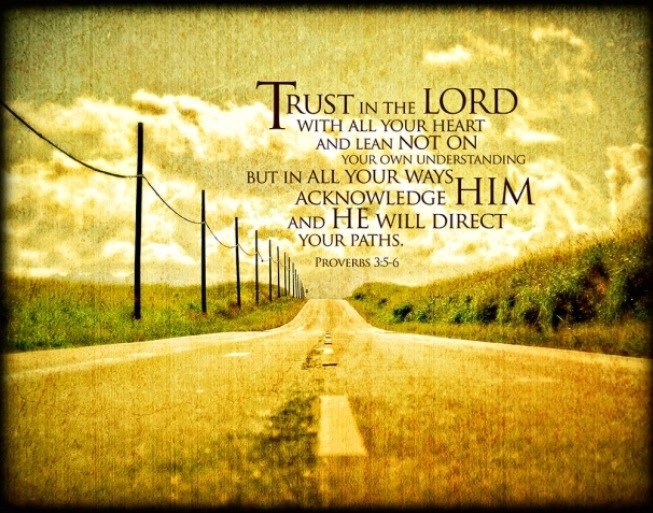 I amy never understand it but I TRUSt the Lord to lead me through whatever trail that comes. ~ hot water bottle at the foot of the bed on a particularly frigid night. ~ my job which challenges me everyday to seek Christ in everything I do. ~ independent contractors that came and shoveled our streets all during Boris the Blizzard. Amazing work gentleman. ~ a great football game played between two legends. ~ an even better game when my team won. ~ periscoping for the first few times, so.much.fun. ~ an open window on a cold day so that the fresh crisp air is able to bring new life to a musty dry room. ~ the color blue. every time I see it, no matter the shade, I smile. ~ friends who are willing to pray and sacrifice for me and my family. ~ for the opportunity to raise money for Mary’s Mantle…the Mama’s and the babies are always on my heart. ~ you faithful readers who still come to see how life goes. Y’all make me feel loved and supported no matter what is happening in my world. I went on a retreat last year where we did a DVD series on Ann Voskamp's book "1000 Gifts" and it radically changed my perspective on gratitude…there is always something to be grateful for & count the ways He loves us! I recently restarted my thankful list and was literally just thinking the other day how much I missed reading yours! There is ALWAYS something to be thankful for and I've noticed lately that the more time I spend thanking him, the more blessings he sends!!!! 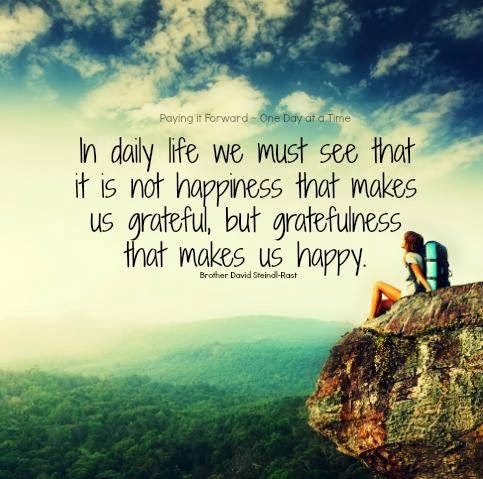 Very nice, I love that saying of that it is gratefulness that make us happy. thank you. YES to thankfulness. It changes everything. I read "One Thousand Gifts" in the last year. While I didn't love her writing style, I just really enjoyed the concept of naming our blessings. It is so, so powerful. Thanks for sharing!! Thank you, this was a lovely perspective. Around New year's, I usually do a list like this in addition to resolutions. It's fun to go back and read later on. Thank you for this refreshing perspective. Life makes it easy to forget gratefulness amid trials and tribulations; let's continue to reflect on all that is good!